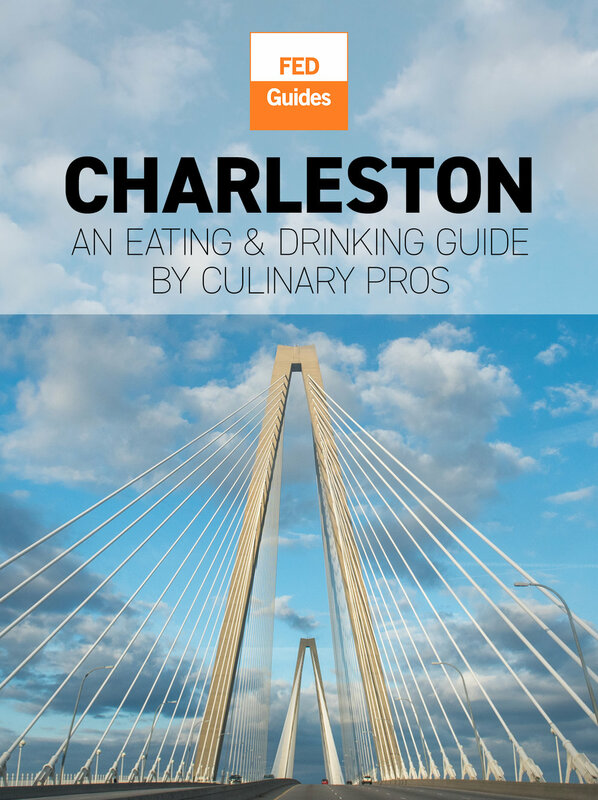 Horse-drawn carriages, Antebellum mansions, cobblestone streets, and grocery stores named Piggly Wiggly are just a few attributes that make Charleston one of the most charming cities in the country. Then there is the food, made with the region’s bounty of seafood, rice, and beans and served in dishes that sound like Dr. Seuss characters: Frogmore Stew, Hoppin’ John, and She-Crab Soup. The city is rich with history going through Colonial times, the Revolutionary War, and the Civil War. The architecture is beautifully preserved with examples of Beaux Arts, Gothic, Federal, Victorian, Art Deco, and Greek-Revival. To avoid traveling like a tourist, use this guide as your compass to go where the insiders go. We want you to have an authentic experience when you travel, so we are connecting you with the inner sanctum of the culinary community -- chefs, bartenders, sommeliers, and food artisans. Their trustworthy intel will help you take a deeper dive and enjoy the best restaurants, bars, coffee shops, farmers markets, and unique boutiques. We also include itineraries geared to specific interests, Spotify Playlists, locally-made souvenirs suggestions, places to stay, cultural offerings, and recreational activities to work off all your great meals.